Going green is good for the environment, but there are many (money-saving) benefits for businesses too. What are the COBRA health insurance rules for employers and how can employers stay compliant? Making the effort to help your employees save for retirement is an investment in your future workforce. Tis the season when many employees request vacation leave to visit the family or spend time with kids on break. Unfortunately, not everyone can take off at the same time. Is paid parental leave on the horizon? Explore the trends in paid parental leave, what the law says, and how to prepare for employee leave. 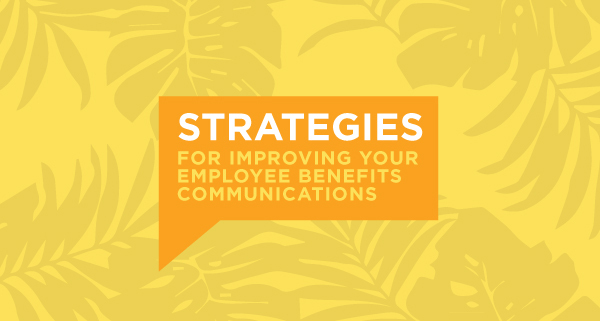 Ensuring that employees understand their benefit options is in your company’s best interest, as it helps manage costs and showcases how much you value your workforce.